Pancakes are a common breakfast item in the US and are usually eaten most mornings (we even have a chain restaurant devoted entirely to them). Thick, fluffy stacks of them drenched with maple syrup and a pat of butter on top are usually how they’re eaten on this side of the pond. American pancakes can also be topped with fresh fruit like strawberries or bananas, or be made with chocolate chips or nuts in the batter. If you don’t like maple syrup, there are always other alternatives. In supermarkets and restaurants, there are fruit syrups in flavors like strawberry or blueberry or if you’re simply not a fan of fruit or maple syrup, there is a popular alternative. 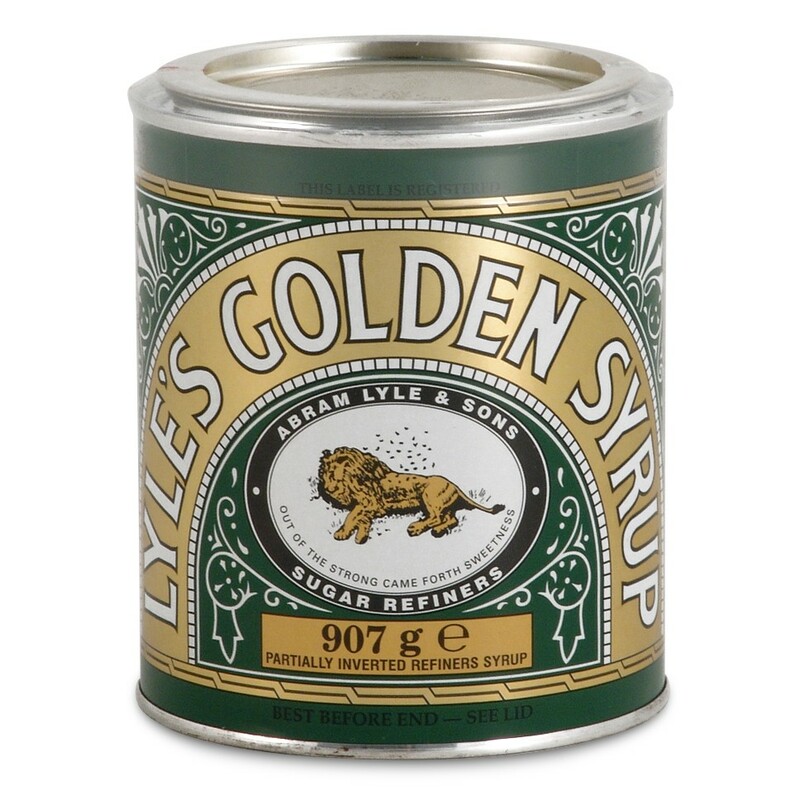 Golden syrup, like this one from Tate and Lyle, is sometimes used as an alternative to maple syrup. Also runners up in pancake topping is Nutella and jam. In the UK, pancakes are not as common are they are in the US. They are often enjoyed on a day called Shrove Tuesday, which is only once a year. Shrove Tuesday is observed on the last day before Lent, where one abstains from something for 40 days and 40 nights until Easter. Pancakes were said to be eaten on this day because they contain good things like sugar, fats, and eggs, which used to be forbidden for Lent. Pancakes have now become a popular tradition in the UK and celebrated as Pancake Day. Now, British pancakes are a bit different than its thicker American counterpart. British pancakes tend to be a bit thinner and are made with fewer ingredients. 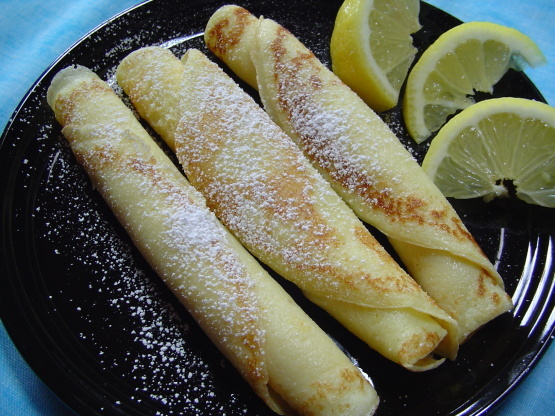 It’s similar to a crepe, only they’re rolled or folded up and eaten with sugar and lemon. 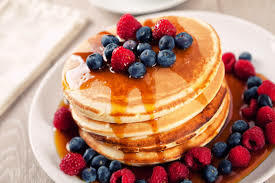 American pancakes are meant to be stacked due to their thickness (thanks to a leavening agent, like baking powder) and to have syrup poured all over them. Both British and American pancakes can be made with mixes but if you’re a first time British pancake maker or just miss a pancake from home, there is the Goldenfry mix or the McDougall’s, both fine mixes for pancakes. Did you know? Shrove Tuesday is also the day before Ash Wednesday.